Featuring Jack Reacher, hero of the blockbuster movie starring Tom Cruise, in his most explosive adventure yet. 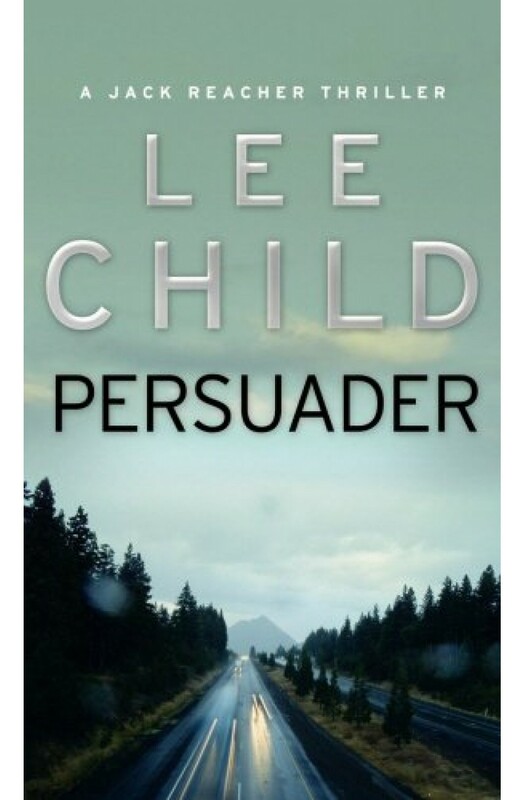 Jack Reacher lives for the moment. Without a home. Without commitment. But he has a burning desire to right wrongs - and rewrite his own agonizing past.